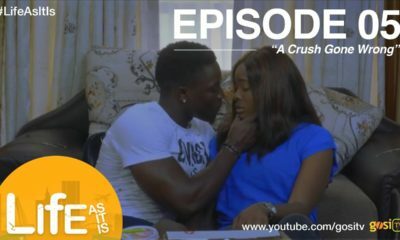 A couple of weeks ago we introduced you to a new and exciting web series called 5ive starring Asa’ah Samuel, Baaj Adebule, Ini Dima-Okojie, Udoka Oyeka and KC Ejelonu. 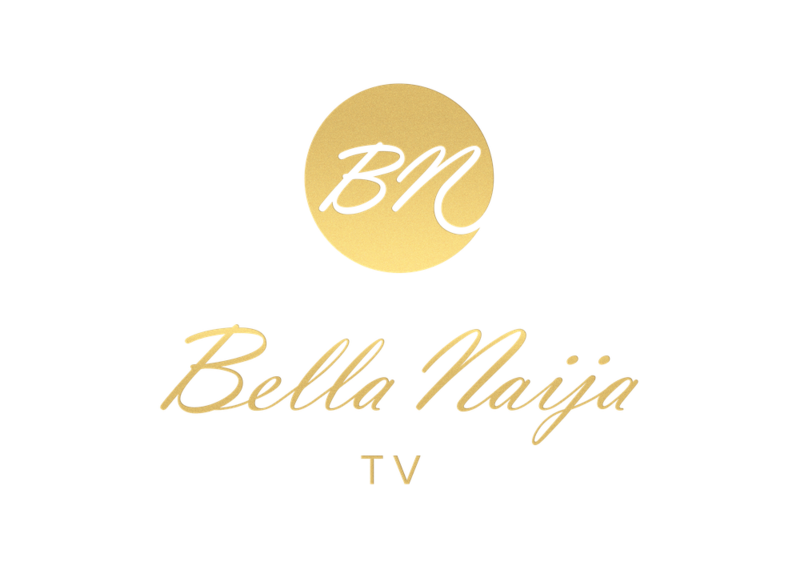 The show takes drama series to a whole new level in Nigeria. 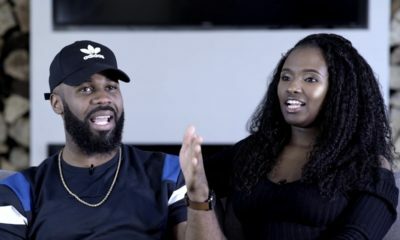 5ive, which was written by Michael Osuji, Tosyn Bucknor and Jovi Babs, is about Kelvin Ebube, who moved away six years ago to start a new life in a Liberia. He had an opportunity to make something of himself but due to one thing or the other, it all fell apart. After a chance encounter with an old friend, Kelvin returns home to Lagos to take back his life and start again. Kelvin tries to pick up the pieces of the life that he left behind but he never expected to fall in love… twice. Now Kelvin must decide whom he wants to be with but each choice brings on its own complications. Nobody said life was going to be easy, but for Kelvin, it just got more complicated. Watch episodes 8 and 9 below. Happy New Year to you also. I will not nlbe watching this or encouraging my children to watch it. I don’t care if I sound archaic but I choose to prioritize purity over immorality. It is all over the Western world and Nigeria must copy also. The world wants it, hence you give it to them and ruin their lives. After they get HIV they start running around and may have to depend on government resources.